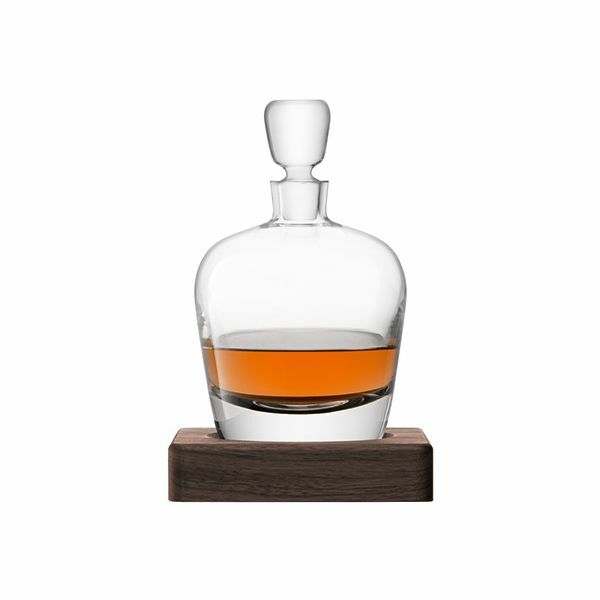 Named after the Scottish Isle this beautiful hand crafted Arran Whisky decanter has been expertly mouth blown to shape the smooth tapering walls. 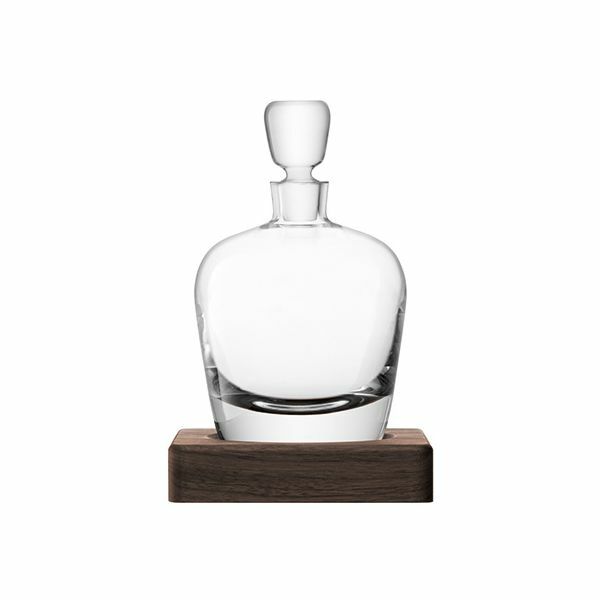 Each stopper has been ground by hand to fit the decanter which sits perfectly inside the solid walnut base that echos the single malts in aged wooden casks. The Arran Decanter is handwash only.